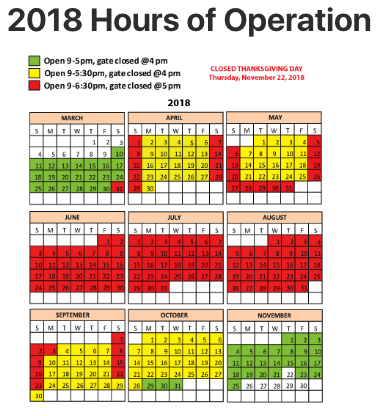 Even though the weather's bound to get cooler as the fall wears on, the Virginia Safari Park will stay open through November 25 -- with new hours for the season. 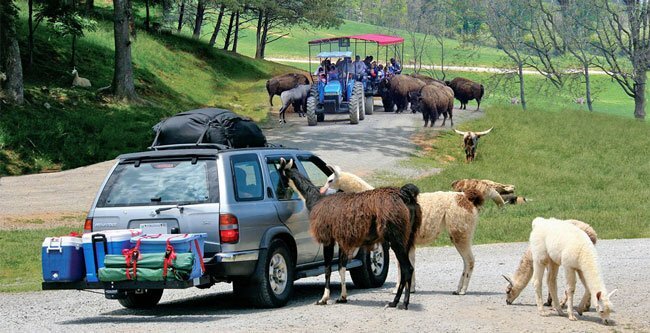 The Virginia Safari Park in Natural Bridge, VA, is hands-down one of my favorite attractions in the greater DMV area. After all, it's an unforgettable experience straight out of Africa! Military veterans with a valid ID will get a free bucket of animal feed (normally priced at $4). If you anticipate coming back, yearly membership passes are available for $45.95 for adults and $35.95 for children. Essentially, the yearly memberships pay for themselves after two visits. Not to be confused with the Natural Bridge Zoo, the Virginia Safari Park is a 180-acre drive-through zoo. The park features more than 1,000 different animals from all over the world. As you drive along the three-mile gravel road, animals will wander and roam right up to your vehicle. If you're brave, you can even roll down your windows and feed some of the animals that walk up to your car. You are NOT allowed to exit your vehicles during the safari, and minivan sliding doors must remain closed during the drive-through. While you're not allowed to exit your car during the drive-through safari, you and your children can get hands-on experience with the animals in the park's Safari Village Experience. There, you can get up close and personal with a bunch of different animals. The animals here are in a more traditional zoo setting -- could you imagine letting tigers wander amongst the guests? But the good news is that guests can feed most of the non-aggressive animals. The most popular exhibit is the giraffe enclosure. Guests can get right up to the giraffes at eye-level and even feed them! Giraffe feed is 50¢ a handful, so be sure to bring extra quarters with you! 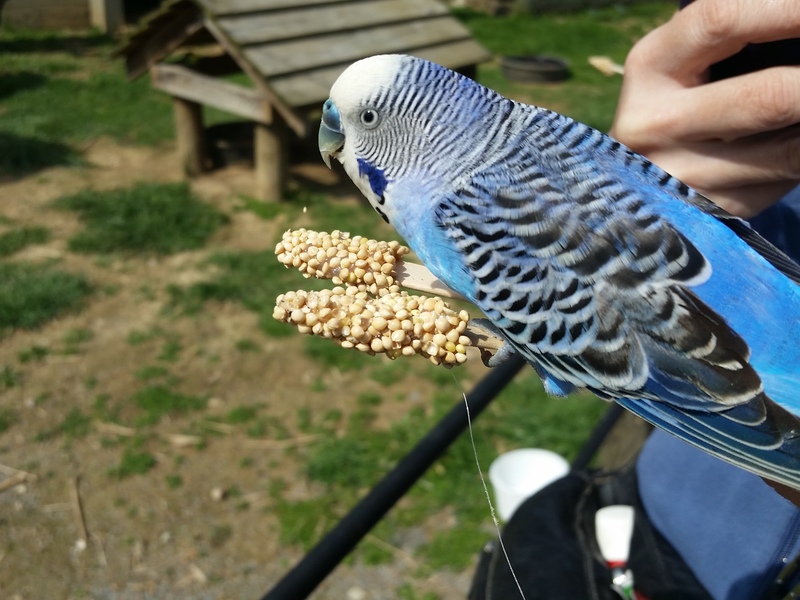 Little kids will also love the Budgie Adventure Aviary as colorful birds perch and eat right out of their hands! Both the drive-through safari and Village Experience are included in your passes, so make sure you experience both. I can't stress enough how valuable the Virginia Safari Park is. It is a gem from a bygone era. So if you're looking for a good family-friendly day trip this fall, definitely head to the Virginia Safari Park! Have you been to the Virginia Safari Park before? Do you have a memorable animal experience you want to share? Tell us in the comments below! Want to make a weekend out of it? Check out the Fenton Inn Bavarian Village for some unique German-themed accommodations!